We recently had an opportunity to talk with BJ Paprocki of the Small Business Administration (SBA). Mr. Paprocki has been with the SBA for 26 years. Most recently he has been serving as Acting Regional Administrator for Region II, which encompasses New York, New Jersey, Puerto Rico and the US Virgin Islands. The SBA focuses on the three Cs: Counseling, Contracting, and Capital: The SBA financially supports counseling services for small business owners via SCORE, Women’s Business Centers, and Small Business Development Centers. The SBA runs the 8(a) certification program that helps small, disadvantaged businesses get government contracts. The third C is capital. The SBA guarantees around $100 billion dollars per year made by financial institutions to small businesses. The focus of the interview was on the SBA loan guaranty program. The answers below are based on my notes of our interview and not Mr. Paprocki’s exact words. 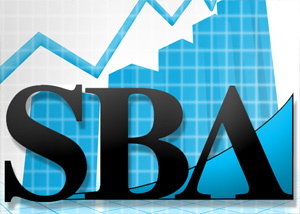 What are the biggest myths about the SBA? Many people believe that the SBA makes loans directly. We don’t make loans. Instead, we guarantee a portion of the loans that financial institutions make to small business borrowers. Without this guarantee to reduce the financial risk, lenders would not be making these loans to small businesses. Also, there is a misconception about grants. The SBA doesn’t provide grants to finance small businesses. SBA loans are for businesses that cannot obtain a loan without an SBA guarantee. How does a small business prove that they couldn’t otherwise get the loan? The lender certifies that they would not be offering the loan to the borrower without the SBA guarantee. The borrower is not required to prove that he or she could not obtain financing without the SBA guarantee. Can the borrower shop around for an SBA loan? Yes, we encourage borrowers to shop around to multiple financial institutions for loans to find the best deal. However, if two banks submit paperwork for the same loan, where the use of proceeds are the same, then only one loan may be approved. 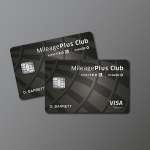 Question: I heard that that the Patriot Express loan has expired. Is this true? Yes, the Patriot Express loan program was a pilot program, which sunset at the end of 2013. However, veterans are very important to the SBA and will be receiving a financial break on SBA guaranteed 7(a) loans issued in 2014. Veterans will pay no loan guarantee fee for loans of less than $350,000. The one-time loan guarantee fee would otherwise be 3% of the guaranteed portion of the loan for loan amounts between $150,000 and $350,000. 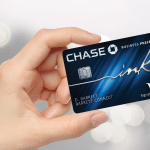 Can credit unions provide SBA loans? Yes, credit unions can provide 7a loans. Historically, credit unions have not had an appetite for making a large number of commercial loans. One of my primary responsibilities is educating credit unions and banks about SBA loans. Can you shed light on why certain franchises can be purchased with an SBA loan and others cannot? The primary issue is control. How much decision making power does the franchise owner have over running the business? The more control that the business owner has over operations, the more likely that the franchise will be on the SBA approved list. If a franchise is not on the list, the franchise might not have been evaluated for SBA loan eligibility. The SBA will review the application. Mr. Paprocki, thanks for taking the time to participate in this interview. Bernard J. Paprocki was designated Acting Regional Administrator for Region II of the United States Small Business Administration (SBA) in early January 2013. In this capacity, he oversees the delivery of SBA programs and services in New York City, Albany, Buffalo, Hauppauge, Elmira, Rochester and Syracuse, NY; Newark, NJ. ; San Juan, PR; and St. Croix, USVI. As District Director of SBA’s Syracuse district office, Mr. Paprocki is responsible for the delivery of SBA financial programs and business development services for 34 counties in Upstate New York. Mr. Paprocki has been with the agency for 26 years and was appointed Syracuse District Director in 1991. 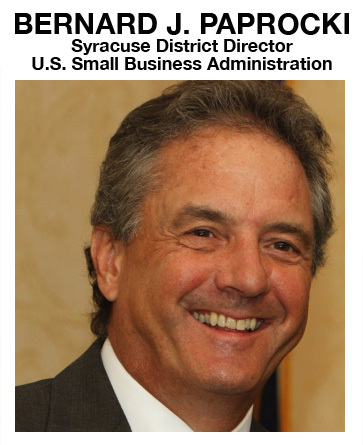 His responsibilities include offices in Syracuse, Albany and Elmira, NY as well as oversight responsibilities for SBA Resource Partners located in the district, including SCORE – Counselors to America’s Small Business; three Women’s Business Centers; and the New York State Small Business Development Centers (SBDC) network. Prior to joining the Syracuse district office, he served as Special Assistant to the agency’s Deputy Administrator where he worked as liaison to the House and Senate Small Business Committees. Prior to entering public service, Mr. Paprocki worked for the Western Regional Off Track Betting Corporation where, as Regional Manager, he was responsible for the company’s 24 branch operations in a 17-county area of Western New York. Mr. Paprocki is a native of Salamanca, New York. 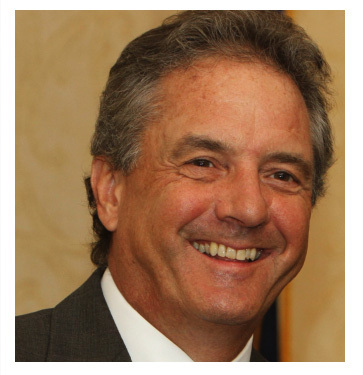 He graduated from SUNY Cortland (Class of ’77) with a BA in Political Science, and also attended St. Bonaventure University for his Masters Degree in Business Administration. He is a graduate of the Federal Executive Institute in Charlottesville, Va., and the Center for Creative Leadership in Greensboro, N.C. Looking for more information on their securitization process and secondary markets.